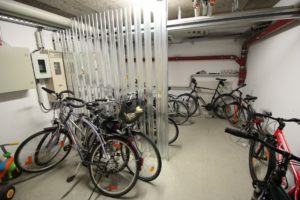 I’ve been living in Berlin for more than three months now. 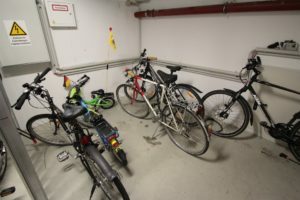 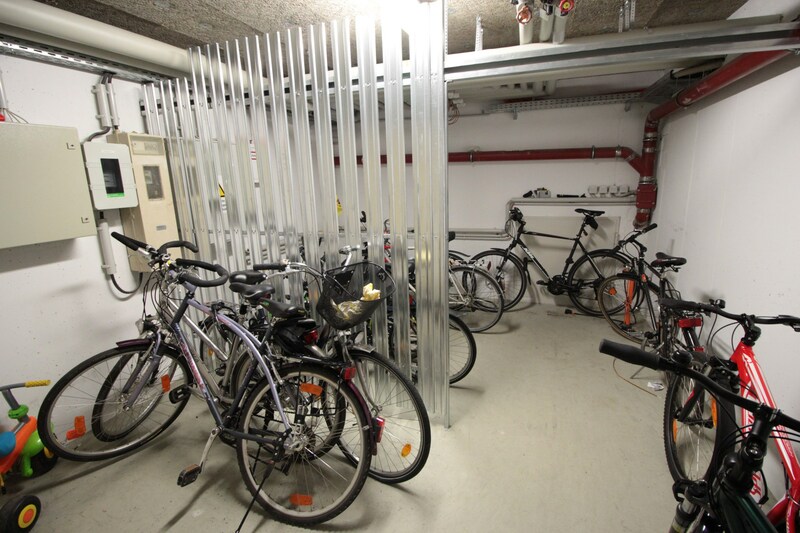 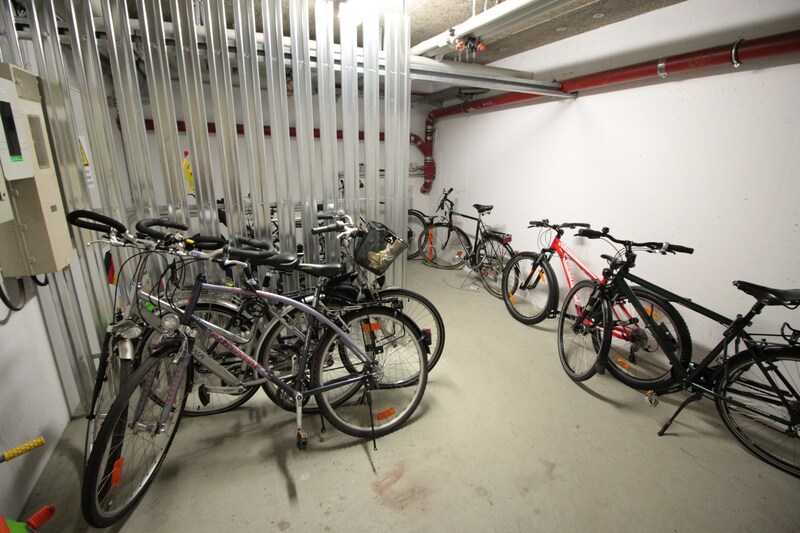 During first months the available room was limited and I also did not have a place to store my bicycles. The only way would have been to carry them the balcony on the second floor, which is also quite cumbersome.